The sounds you’re hearing are school bells being tuned ahead of another year in the classroom. 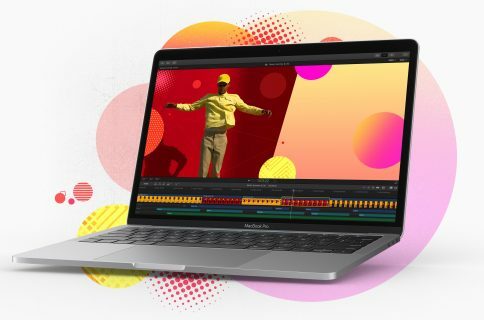 On Thursday, Apple revealed its 2018 Back to School deals. 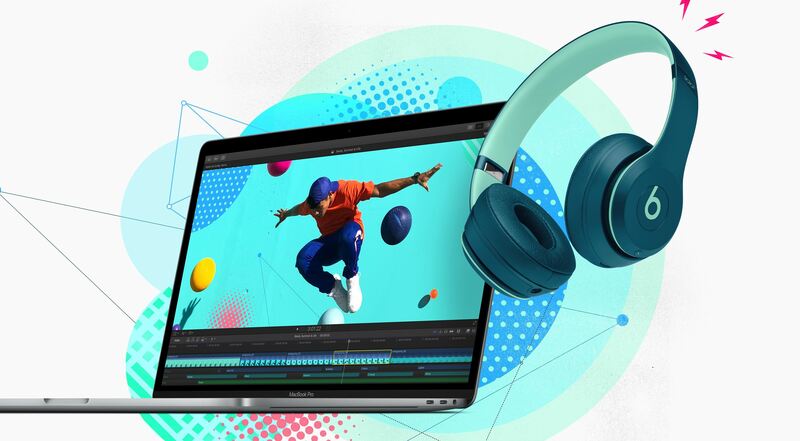 Students can snag a new pair of Beats headphones with certain Mac and iPad purchases, plus receive discounts. On its newly refreshed Back to School shopping webpage, Apple is offering special deals on Mac and iPad Pro purchases by college students, their parents, faculty, and staff. The promotion includes a pair of Beats headphones with the purchase of a qualifying Mac or iPad Pro for college. 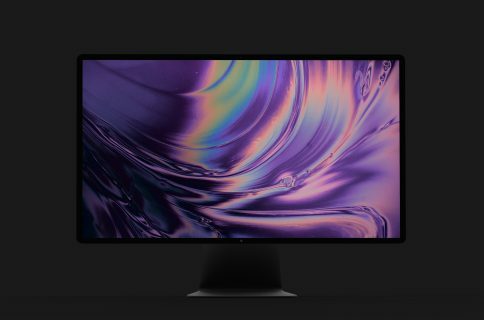 Additionally, Apple is offering education pricing on Mac, iPad Pro, AppleCare, selected accessories, and more. 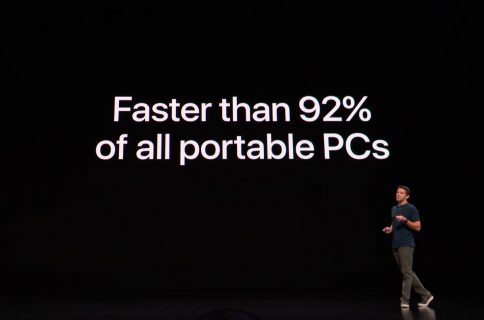 And yes, the newly announced MacBook Pro is part of the promotion. For a limited time, those buying a Mac for education will receive a free pair of Beats Solo3 Wireless headphones from the Apple exclusive Beats Pop Collection. You will also receive up to $200 off the Mac purchase and 20 percent off the purchase of an AppleCare plan. New iPad Pro purchases for education will come with a free pair of Powerbeats3 Wireless headphones from the Beats Pop Collection. Additionally, there’s special educational pricing on both the purchase of the tablet and Apple Pencil. A 20 percent discount on AppleCare is also available. Usually, Beats Solo3 Wireless headphones are priced at $299.99 from Apple, while Powerbeats3 Wireless headphones would set you back $199.95. Are you planning on taking advantage of these education deals from Apple? Let us know in the comments below.